Step right up, step right up! No event or concert is complete without customized tickets. 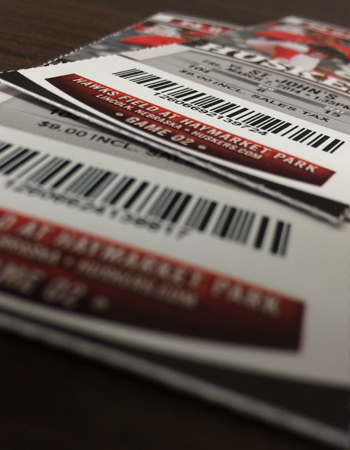 If you need event tickets, raffle tickets, roll tickets or just about any other type of ticket, we’ve got you covered. But what’s an event without people? We can put together a postcard, newsletter or flyer to get the word out.